Natknęłam się dziś na świetny artykuł w The Mirror, który traktuje o tym, że w UK, Tesco na okres przedświąteczny nadało niektórym produktom nazwy związane ze Świętami. Pod nowymi nazwami najczęściej można było znaleźć warzywa. Miało to na celu zachęcić dzieci do zdrowego jedzenia. Czytajcie i dajcie znać co myślicie? Shoppers hoping to buy apple may 2) do a double take when the 3) label reads Reindeer Snacks and anyone searching for tomatoes should look out for Rudolph Noses. 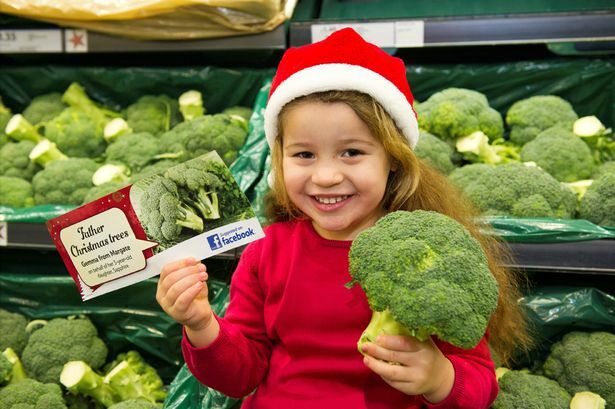 Supermarket chain Tesco has renamed greens to make them more appealing to children this Christmas.Broccoli has been banished and replaced with Father Christmas Trees while 4) sprouts are now Elf Cabbages 5) in a bid to get kids to eat more vegetables 6) over the festive break. The 7) makeover includes rebranding cauliflower as Snowy Trees and even carrots 8) get the treatment and will be known as Snowmen Noses across 2,000 stores to entice youngsters into eating some of their 9) five-a-day. Britain’s biggest grocer has been relabelling produce following a Facebook campaign asking customers for new festive names for boring 10) veg. Tesco brand director Sharry Cramond said: “Christmas is all about having fun and we wanted to give customers the chance to add a bit of festive magic to everyday groceries. 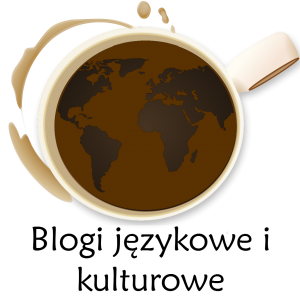 “The responses and suggestions have been amazing, with so many creative ideas to choose from. We hope Reindeer Snacks will put a smile on unsuspecting shoppers’ faces 11) in the lead up to 12) the big day.” Twelve products have been renamed in the 13) run-up to Christmas and include Sausage Jumpers instead of bacon, Igloo bricks rather than ice cubes and if you’re looking for ring doughnuts, you’ll find them under the Elf 14) Wreaths sign.